A look at the rpicing model for indie releases in Indian theatres. 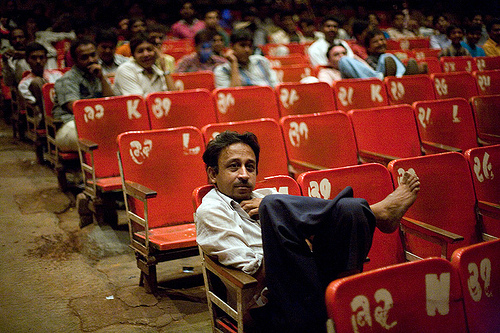 And a forum, maybe, to put forth suggestions to Shiladitya Bora, who heads the Director’s Rare banner at PVR. 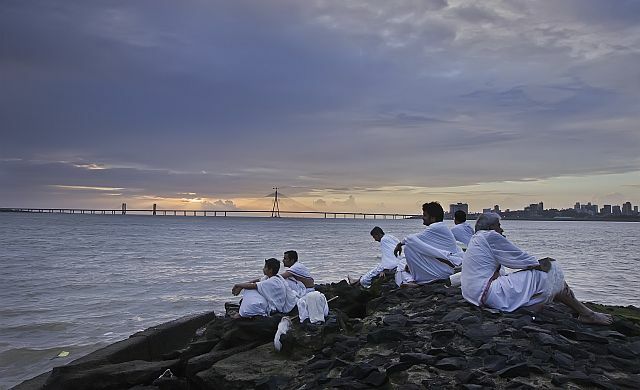 With the release of Ship Of Theseus, we are not only debating its merit (here and here) but another conversation has started on social media – about ticket prices. Why is it so expensive? Should indie tickets be less expensive? Is it even possible? Well, we do believe that if a film is great, it’s worth the ticket price. But if you are still bothered about the price, here’s Shiladitya Bora on why it isn’t so easy to control ticket prices. There are times when you come across a work of art that leaves you humbled, making you skeptical about your own artistic abilities; leaving you thinking if you could ever create something like that. Then it leads you to introspect deeply and gently prods your thoughts into actions and helps you create – better and stronger than before. That is how art should be. It should inspire introspection. It should provoke action. It should procreate. 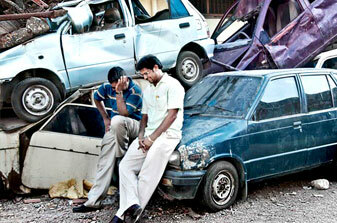 I watched Anand Gandhi’s Ship of Theseus with the barest knowledge of what I was going to see unfold on screen. The only thing I had heard was that it was a rare film. I had been avoiding reviews, lest they had spoilers. And thankfully I did not come out disappointed for you cannot oversell a film this meticulously and diligently made. It is clearly a labour of love and passion. Theseus’ Paradox questions that if all the parts of an original body are replaced one after the other, does it continue to remain the original body, or is it a new body? The director, Gandhi tells us three stories that lead us into contemplation in a manner that, let’s be honest, Indian films hardly do. These questions are at an existential level. They lead us to question our ideas of beauty, truth, righteousness, our ideologies and principles without completely tumbling the foundations that have held them aloft thus far. They make our beliefs stronger by helping us find stronger reasons to support them. They grapple very gracefully with the bipolarity of these beliefs without demeaning either . But also, they prompt us to find harmony in our differences. When art provokes you into scrutinizing what is running in your head, it accomplishes a big part of its purpose. And don’t get me wrong; Ship of Theseus is far from boring and definitely not a monotonous sermon. The entertaining story by Gandhi and Khushboo Ranka keep your attention from straying. The dialogue (Anand Gandhi) is witty with flashes of humour and the camera work (Pankaj Kumar) is stunning. The music by Naren Chandavarkar, Benedict Taylor and Rohit Sharma supports the narrative beautifully. The actors are natural enough to make you feel almost voyeuristic. I reiterate – it is a rare film. And it makes me really glad that it has received the global critical acclaim it deserves and that it has found mainstream release in India. 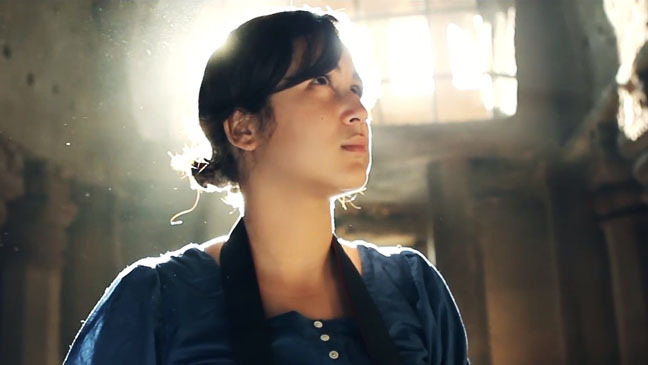 When you watch a film like Ship of Theseus, you realize that knowing how to hold a camera, writing well or telling a story is not enough to create a masterpiece on screen. There needs to be an awareness of the world that strongly encompasses your own views while taking into consideration completely contradictory views held by others and engage both of them in a debate in a manner that we ideally should in our own minds. There are so many literary and philosophical references like Patrick Suskind’s book Perfume and Charvak, or a complete chant created in Prakrit – it opens up new worlds of information for many of us. 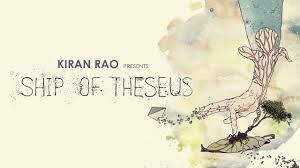 Ship of Theseus is a film that encourages you to objectively look at perspectives and where they are coming from. And now that I find myself repetitive and falling severely short of words of just how good this film is, I will end by saying; this is not a film any film lover should miss. It is a trip one must take for it is an intellectual pilgrimage.